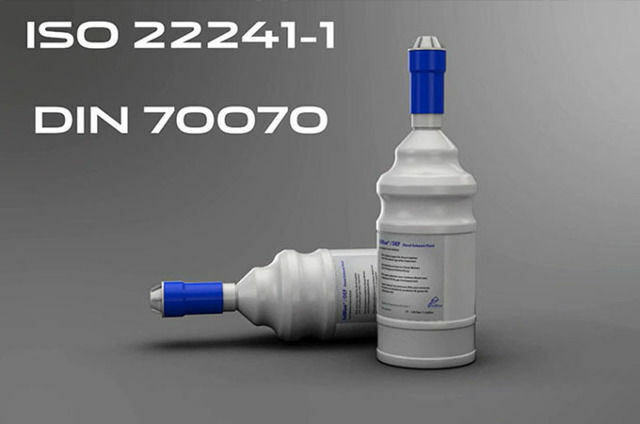 An instructional video showing how to top up your Range Rover’s Diesel Exhaust Fluid (DEF) also known as AdBlue, AUS 32 or ARLA 32. 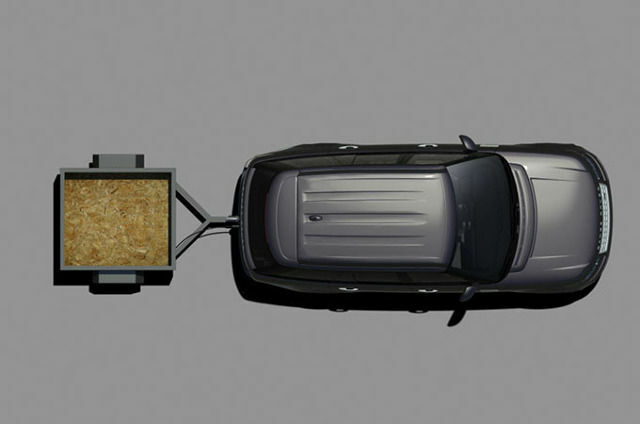 How to use your Range Rover's Surround Camera System, designed to help you manoeuvre a trailer. 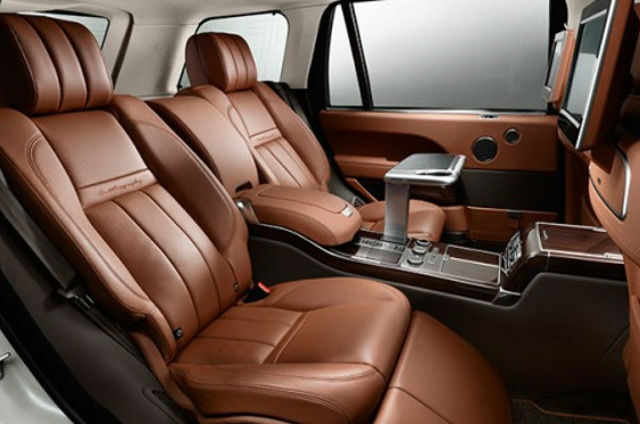 Instructional videos explaining the features that contribute to your Range Rover driving experience. 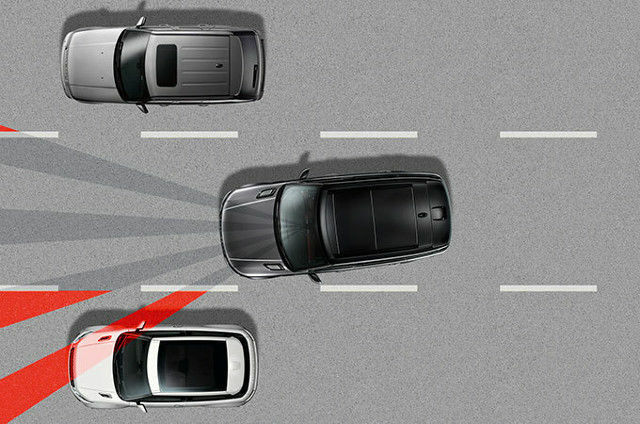 A range of how to guides covering your Range Rover’s suite of innovative driver aids. 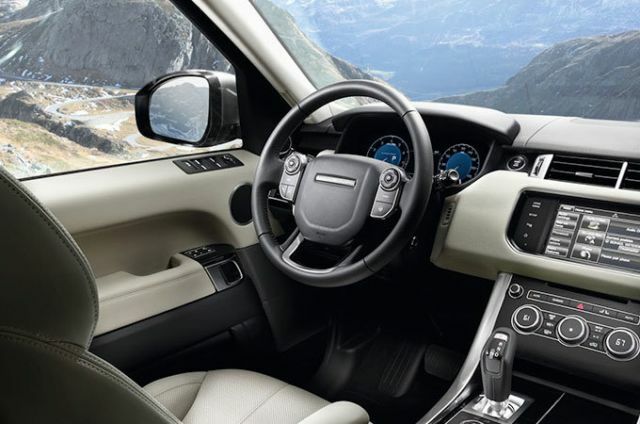 A range of how to guides covering your Range Rover’s suite of advanced infotainment technology.